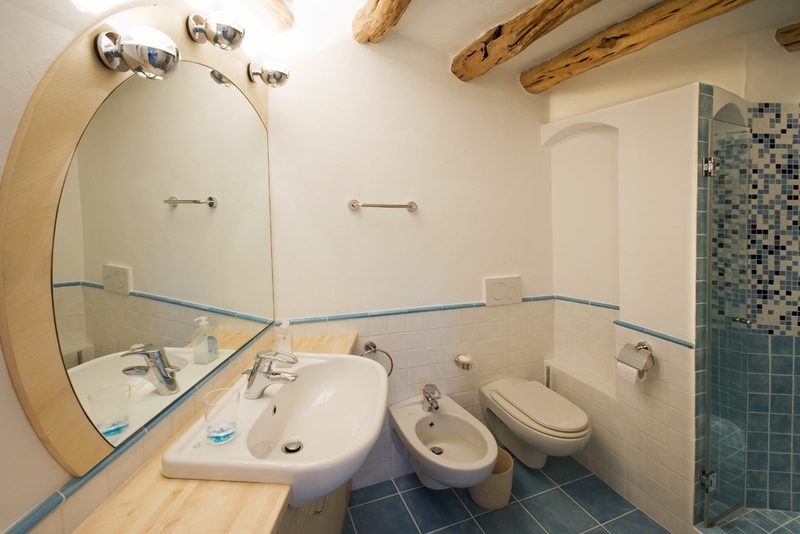 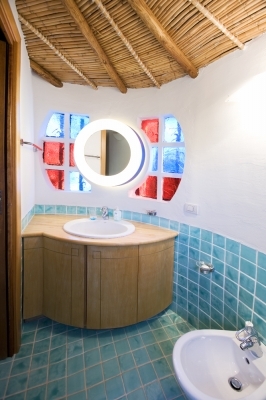 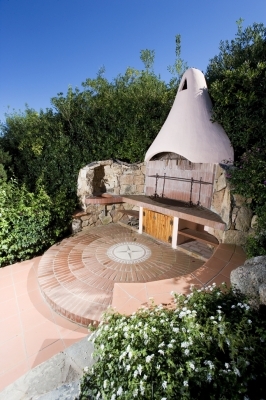 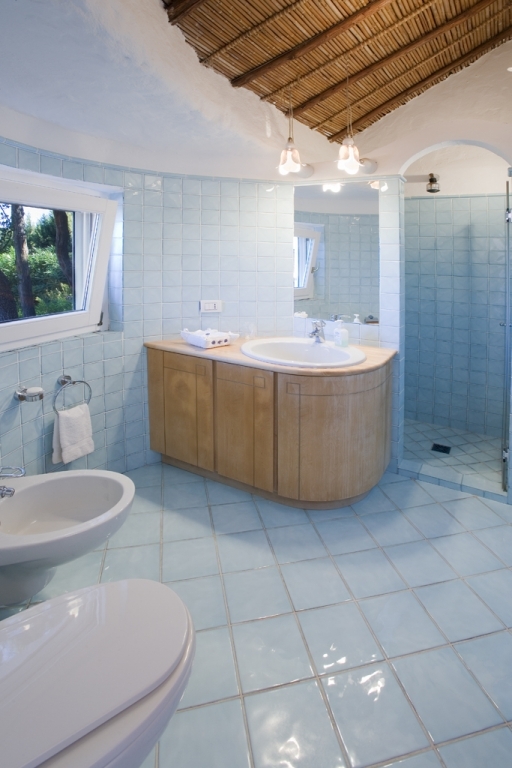 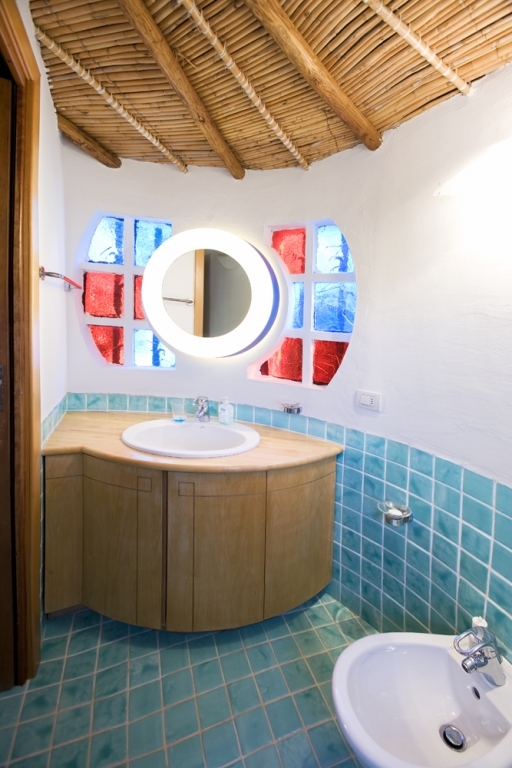 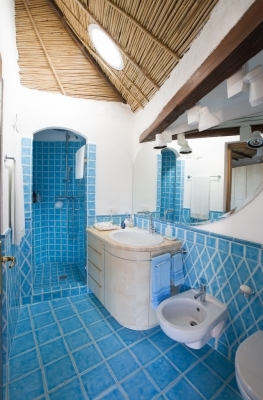 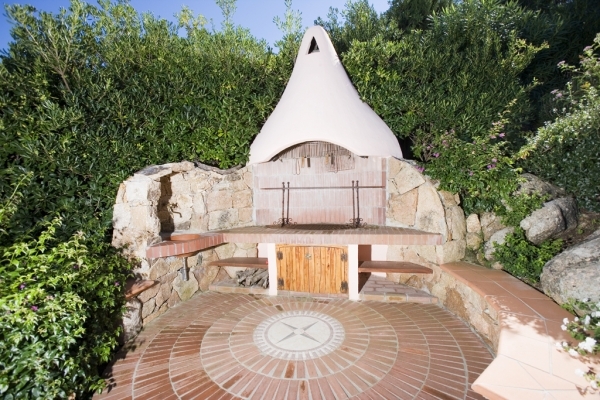 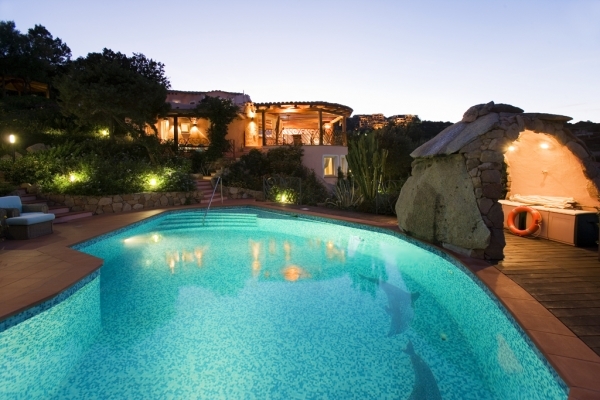 Completely restored Villa Anita represents the Jacques Couelle architecture. The entire property is 1500 sqm with its outdoor swimming pool, solarium, generous and manicured outdoor garden, verandas and terraces. 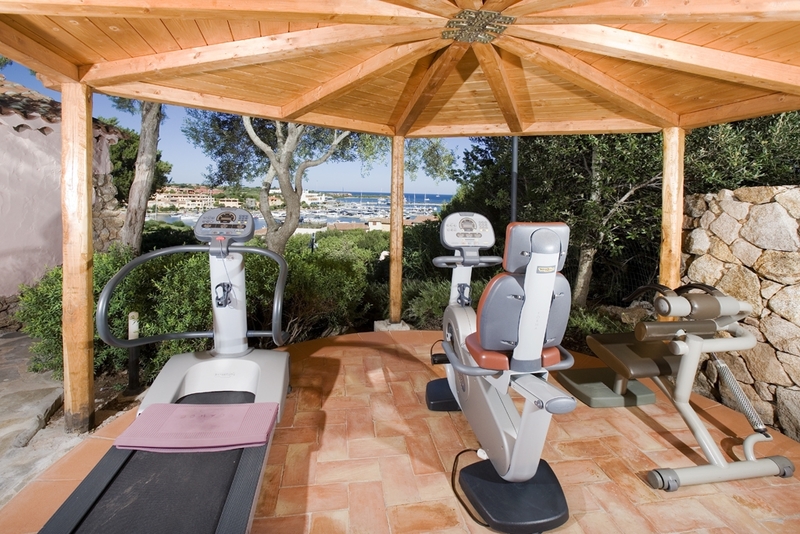 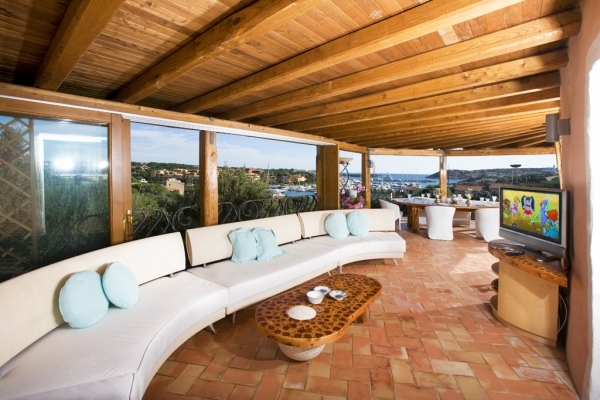 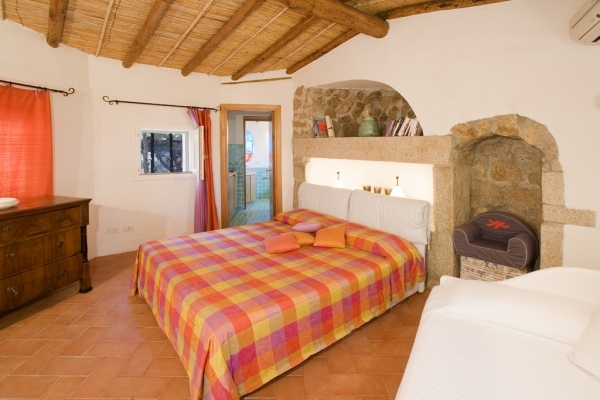 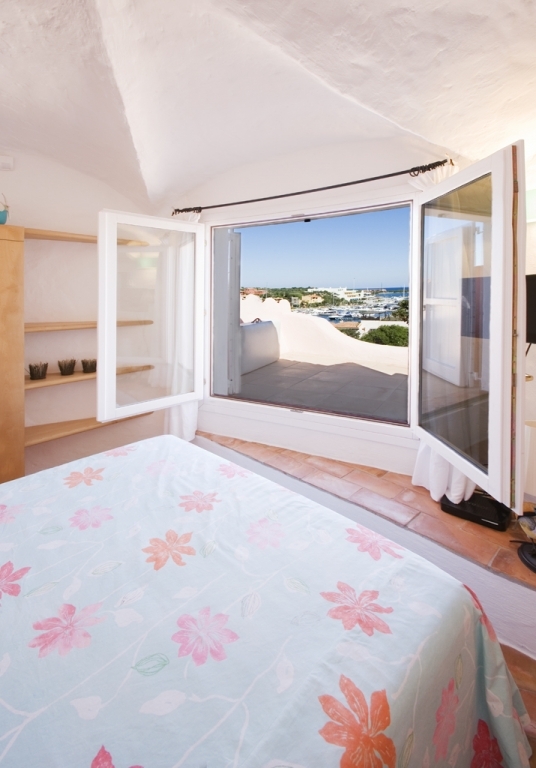 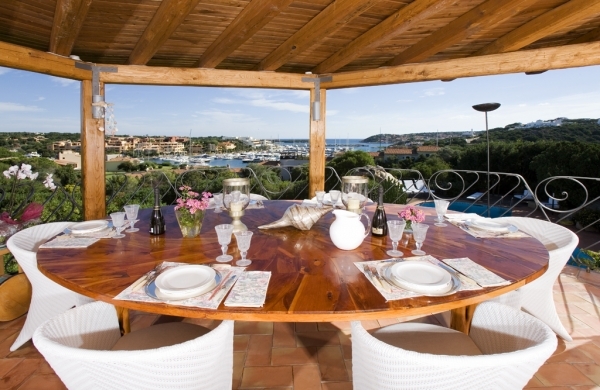 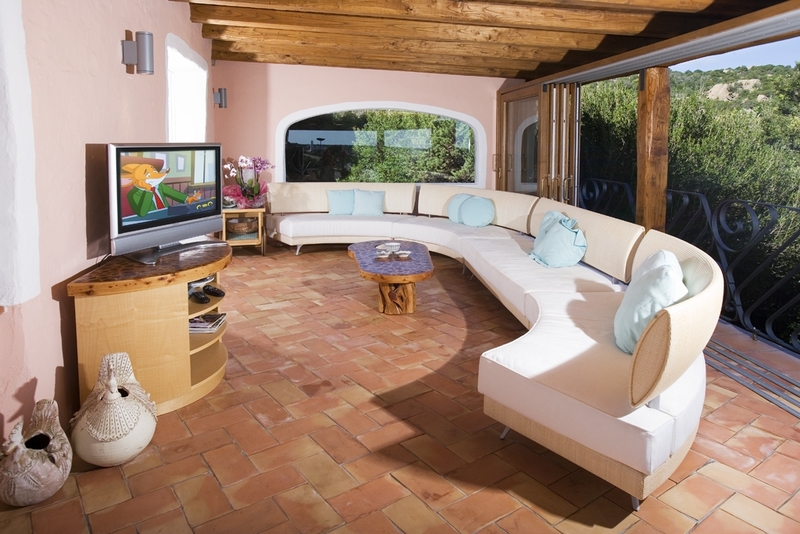 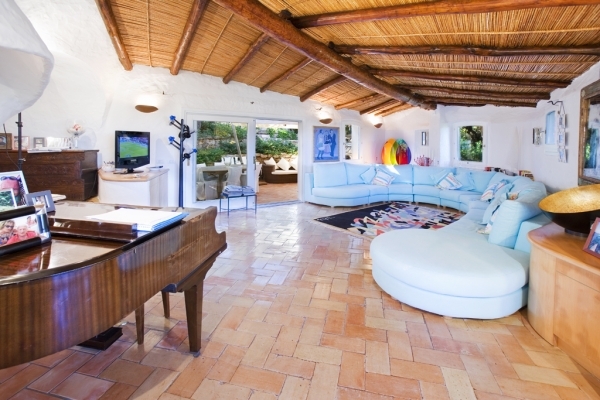 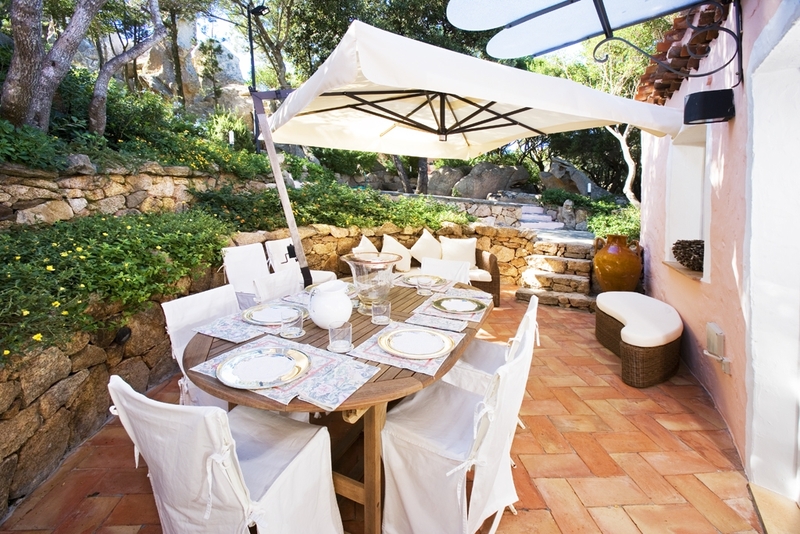 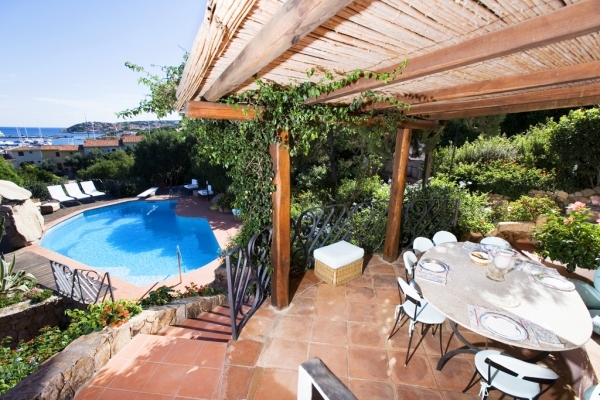 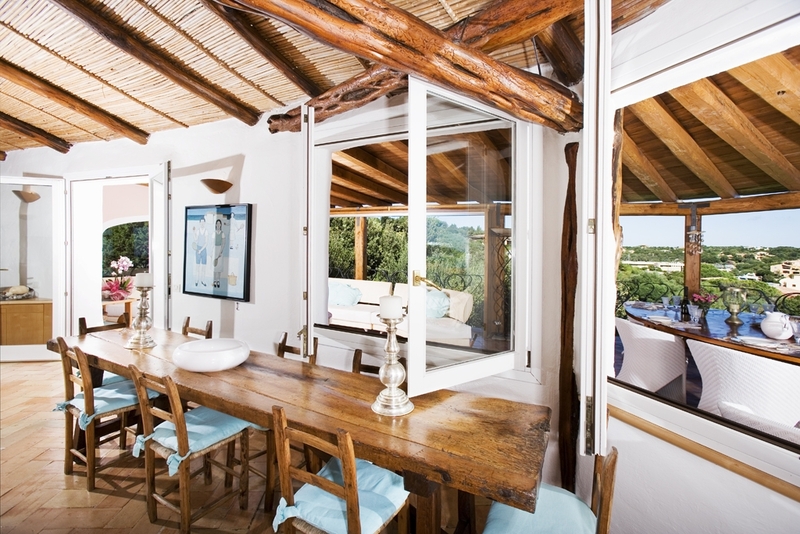 The property boasts a stunning position overlooking the harbor and the Yachting Club of Porto Cervo. 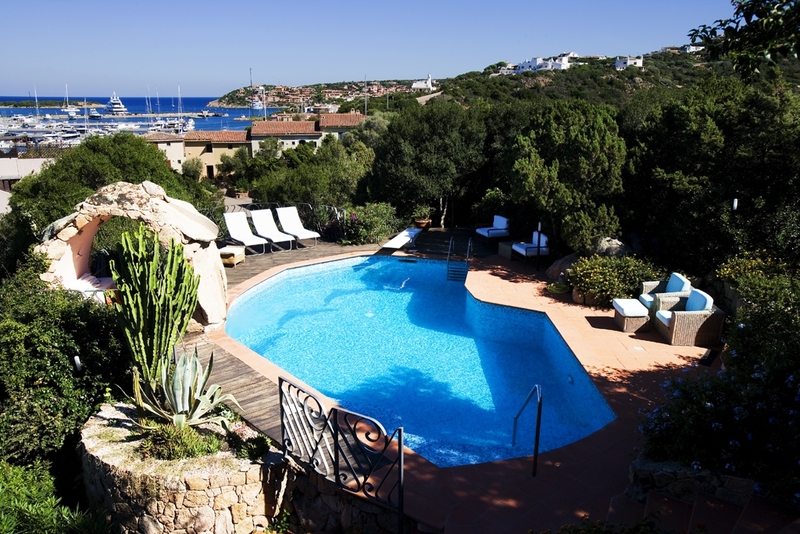 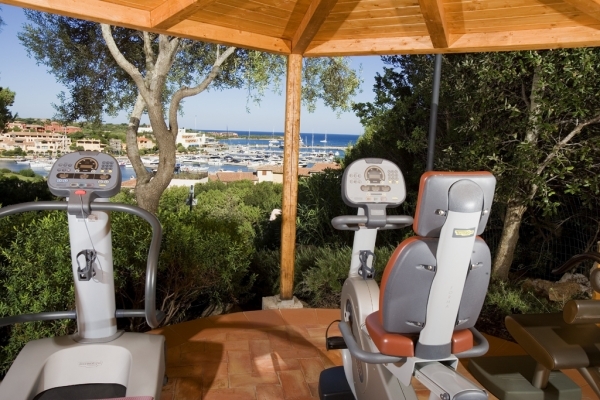 It is only 500 mt from Porto Cervo center. 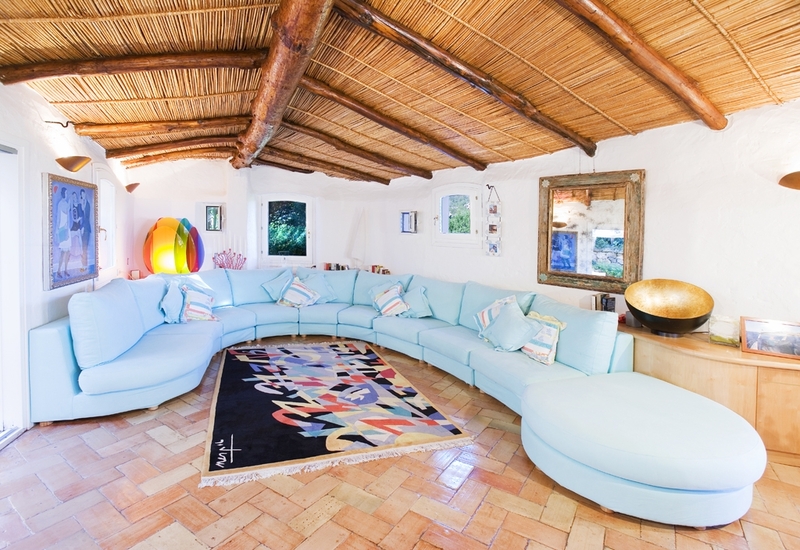 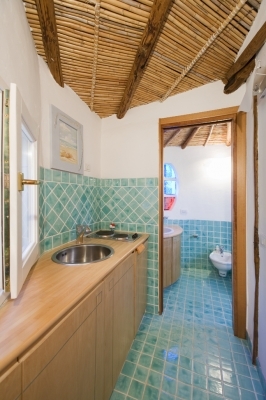 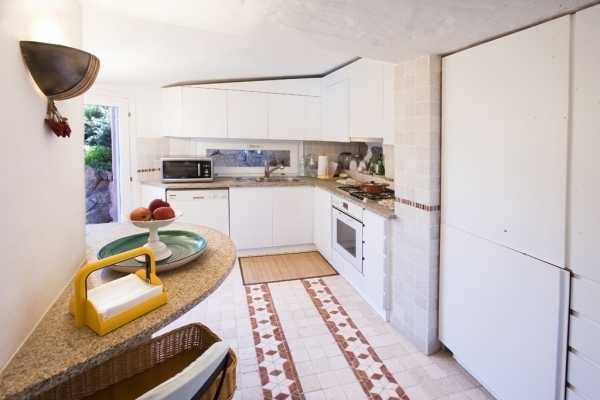 The Villa is situated on 2 floors and one annex on a surface of 250 sqm; on the ground floor there is the living room, dining room and a kitchen. 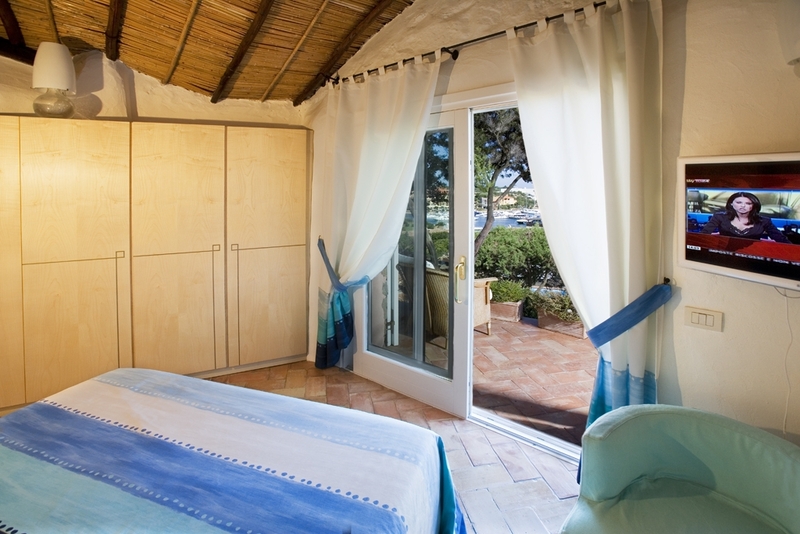 Through a flight of steps there is the master bedroom with en-suite bathroom and one double bedroom with en-suite bathroom. 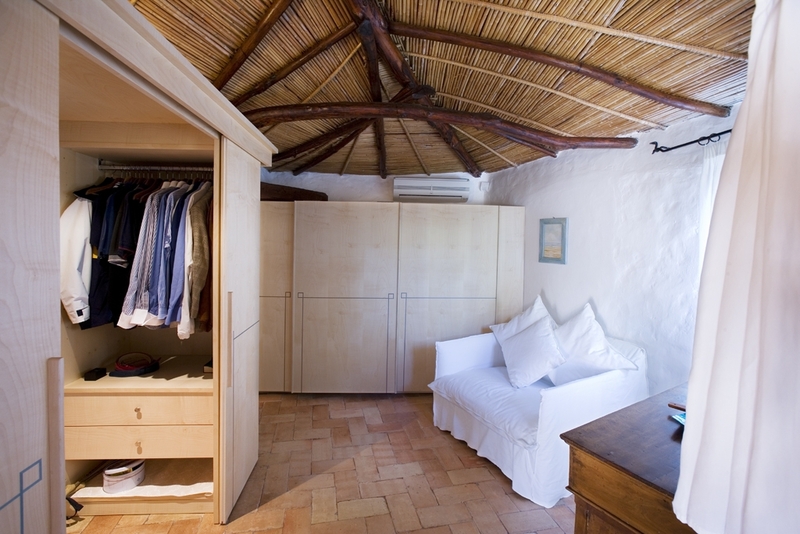 In the annex there is another double bedrooms with bathroom as well. 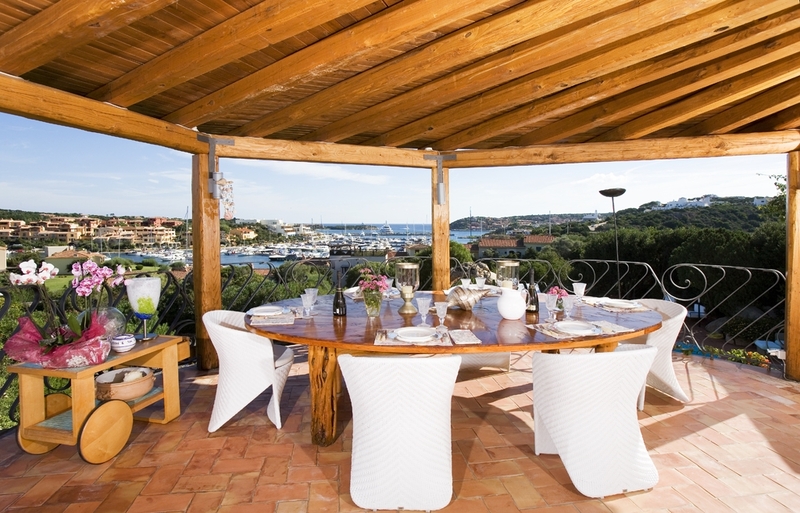 Porto Cervo Marina, Sardinia, Italy.